Of all the ancient Egyptian “treasures” I have in my collection, the one that is most precious to me is a scarab necklace given to me by my parents. It has become my good luck charm, worn to almost every interview, class presentation, and stressful event I can remember; but is this how the ancient Egyptians would have used the scarab amulet? Am I completely off-base? *unmentioned in the article, the Egyptian word for scarab is hprr, which inspires the name of the god Khepri, the god of creation. The ‘Khepri name’ is also one of the titles of the pharaoh (but more on that later!). This association with rebirth is illustrated through the collection of scarab iconography found during various excavations. In one iteration, scarabs are a cheap and common charm, which ancient Egyptians could easily afford and would often wear each day, possibly strung on a cord as a necklace. 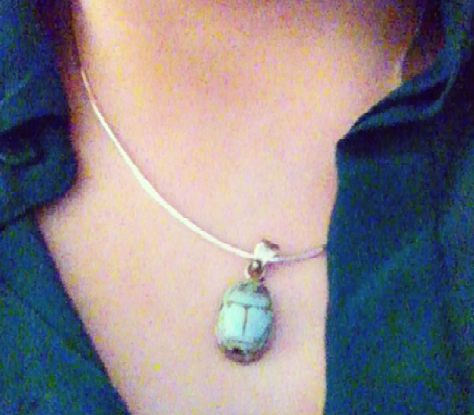 This form of the scarab provided protective powers that warded off evil and brought blessings to the wearer. A second iteration of the scarab is the seal; these seals bore the name of the pharaoh, royal officials, or religious figures and functioned much like a Christian medal or scapular of a saint or holy prayer or image, providing protection and guidance through this world and potentially the next. The most important iteration of the scarab in the funerary tradition, where scarabs were wrapped between the layers of the mummy cloth and specifically set over the heart to help provide safe journey and offer guidance as the soul of the deceased traveled into the next life. As October comes to a close and autumn settles in, many children are focused on just one thing: Halloween. They dream of costumes and of bringing home their favorite candies (mine being the classic Hershey’s kiss). 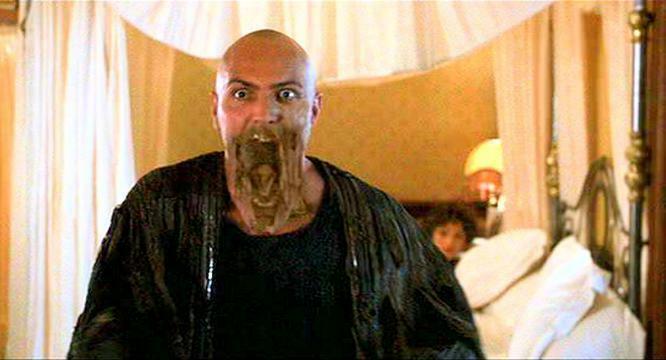 Thinking of candy, I began to wonder: what sweet treats did the Ancient Egyptians enjoy? The answer came in a care package from my parents. 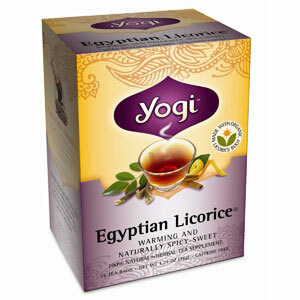 Inside I found a box of tea in a flavor that I had never encountered before (those who are close to me understand the shock factor): A Yogi tea labeled “Egyptian Licorice”. The description on the box detailed how “The great kings of Egypt treasured licorice root for its natural sweetness, rich flavor and restorative properties.” Could it be true? Of all things, LICORICE is a treasure? But what IS licorice? Technically speaking, licorice is considered a weed. It grows to around 4 ft high and sprouts purplish flowers. The plant’s botanical name, Glycyrrhiza glabra, comes from the Greek word meaning “sweet root”, and the plant is grown in hot, dry locations. Licorice in Ancient Egypt is described as being used as a medicinal cure for ailments such as stomach and liver problems,” said Dr. Mohamed Nafady, an expert in alternative medicine, who practices herbal medicine. There is further hieroglyphic record of licorice being in a popular men’s beverage up to the time of the writing of the bible! Perhaps the best evidence of licorice use in Ancient Egypt came during the discovery of the tomb of the Great Pharaoh Tutankhamun, “King Tut”. Licorice was found in copious amounts in the tomb, amid his jewelry, gold, and other treasures. 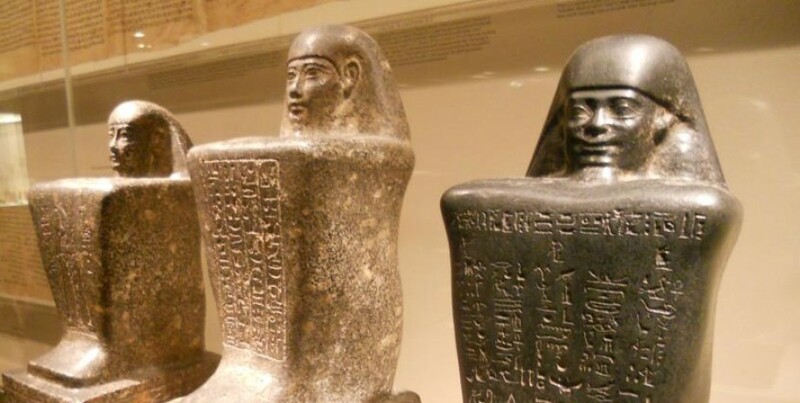 The sweet drink created from licorice, called “Mai Sus” was considered to be so precious to the young pharaoh that a large quantity was buried with him so he could enjoy it on his journey into eternity. So as you trick or treat this Halloween, pick up a cup of “Mai Sus” and make a toast to your favorite Mummy, King Tut!